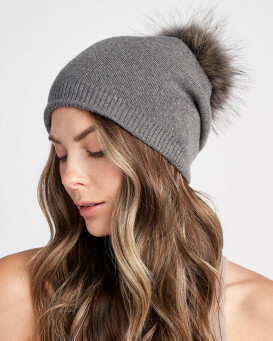 You'll be sure to glow everyday with this amazing Jewel Slouchy Knit Beanie with Finn Raccoon Pom Pom in Grey for women. 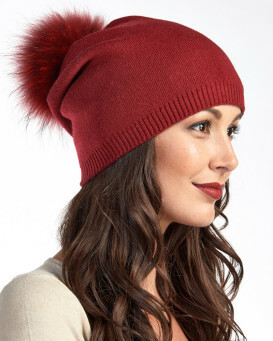 Jewel studs bedeck the beanie with a tack at the back for the perfect slouchy fit. A large fluffy Finn Raccoon pom pom is removable at your convenience. 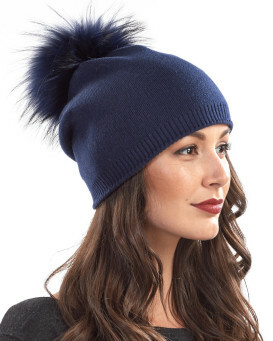 The double lined feature makes the lining comfy to your head. 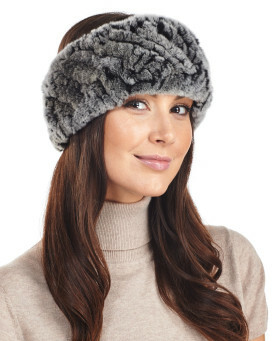 This lightweight design is acceptable for fall or winter. 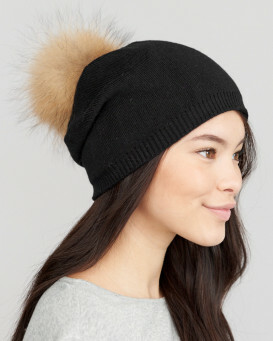 Add a little sparkle to your ensemble with the warm and cozy hat!